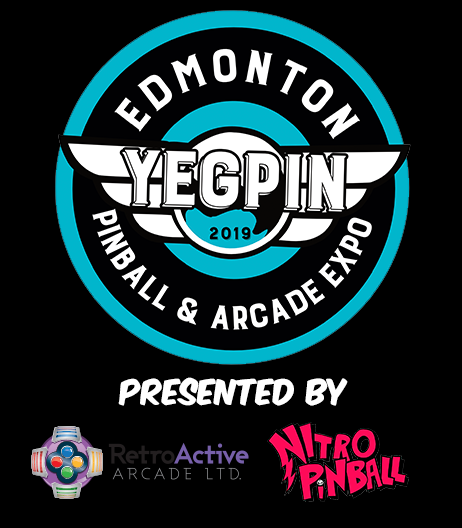 The new rebranded YCPC is the showcase event at the Edmonton Pinball and Arcade Expo. 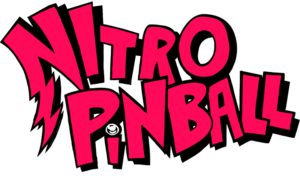 This is an IFPA sanctioned pinball tournament built for all skill levels. There are four skill divisions in the event, with beautiful customized trophies going to all of the winners. The event has grown each year and we had just under 150 entrants in the tournament last year. This event continues to grow so don’t miss out, show your stuff and compete against some of the best pinball players in the world. *VIP ticket holders will have an extra hour in the morning for qualification. ** Volunteers will have an extra hour at the end of qualification on Saturday. The tournaments are fully open to the public along with your PRE-PAID admission to YEGPIN. Qualifying can be attempted anytime during tournament hours on Friday or Saturday, but you must be available to show up for Sunday if you qualify for the playoff round. Top 24 scores will qualify for the ‘Main’ division, the next 8 scores (restricted) will qualify for ‘B’ division, the next 4 (restricted) places will qualify for Novice division. Women who also qualify for the CPC and WCPC can play in both playoffs. Finals start at 9:00 am on Sunday, please check the standings in each division if you qualified and be prepared to play on Sunday. No substitutes will be allowed in the playoff rounds, and any prize money is forfeited for no shows. All entries for the tournament are administered electronically through the DTM scoring system and can be used for the CPC, Classics and WCPC Tournaments. Tickets for any of these tournaments will be able at the tournament desk, there are unlimited entries so you can purchase as many as you want to try to qualify for the tournament playoffs on Sunday. Prizing will be provided to the top 24 in Main, top 8 in B division, top 4 in novice and women’s. Over $14,000 in cash and prizes to be given away to the winners of the YCPC (Based on 125 VIP tickets sold, subject to change). (12) twelve modern pinball machines will be selected for the YCPC, and your best scores on (7) will count to your final total. All machines will only be available to tournament participants so you must enter the tournament in order to have a chance to try out these machines. 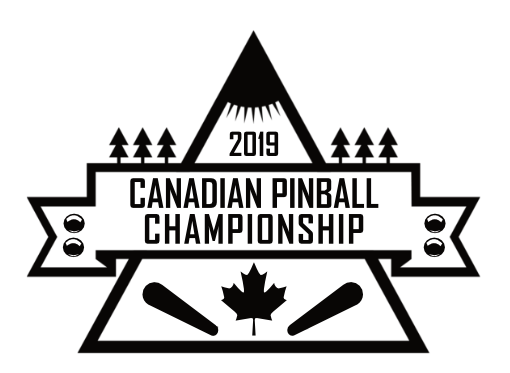 In the finals, (12) pinball machines (a mix of modern, mid-modern/late solid state and classic solid state machines) will be used to determine the winner of the YCPC tournament. Competitors in A division to arrive at 9:00AM for sign-in. Competitors in A division bye to arrive at 10:15AM for sign-in. Competitors in B division to arrive at 11:45AM for sign-in. Competitors in Women’s, Novice to arrive at 1:15PM for sign-in. *Women’s finals may be delayed till 03:00PM if there are women that participate in A, B or Novice finals.